Our aim is for you to enjoy your training in a relaxed, friendly atmosphere. Once you relax, so will your dog and we feel our results speak for themselves. 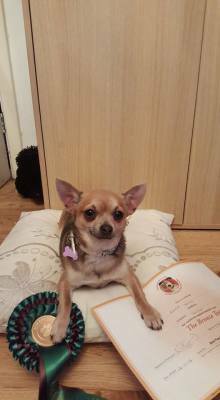 We have put a great many dogs, of a huge variety of breeds, through the Good Citizen Scheme, including breeds not normally associated with being easy to train, such as Chihuahua, Pekingese, Shih Tzu, Lhasa Apso, King Charles Spaniel, Pug and Beagle to name but a few. We feel that our success rate speaks for itself but our main priority is for you to enjoy your classes and to walk away satisfied at the end of your course. Feedback is always welcome and we feel it is necessary to ensure that we stay on the right track. Below is a selection of testimonials from our clients. Great club. Excellent trainers. Friendly atmosphere. 100% recommended. My dog is very stubborn and used to be very disobedient. A couple of classes at Best Paw Forward changed her completely. She can now sit, lay down, stay, wait, etc. It helped her to being more sociable with other dogs, and she absolutely adores going there! The atmosphere is great, everyone friendly, and the cakes are to die for! 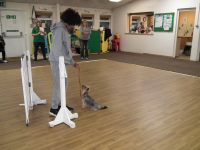 I have attended a number of different dog training courses over the years and I would have to say this one is excellent. I have three dogs - all of different ages, and I have attended courses at Best Paw Forward with my first two dogs and plan to with my third dog. The classes are straight forward, taught in a kind and friendly manner. Every question I had was answered with care - however silly I though the question might be. 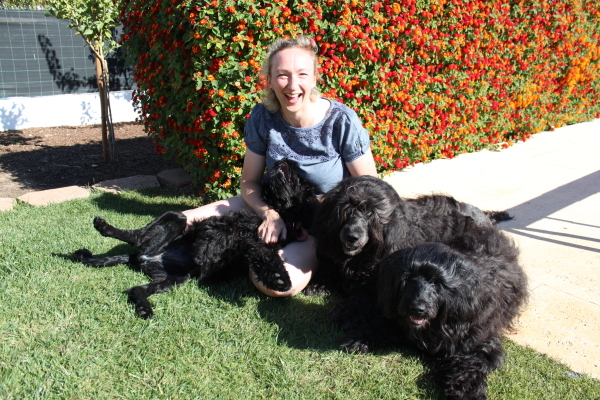 My dogs have benefitted from the knowledge I gained from the courses, their behaviour improved and I found my methods of controlling them improved. All round the relationship I have with them at home, in the park and out on the streets has benefitted from the training. The courses are extremely well organised, good value for money and the dogs love them. ​​Before me and Bosun started the course, I thought that dog training was part of the dark arts, and all examiners were people of dubious parentage. Thanks to Best Paws and all the team, you have now let daylight in on magic and shown me how easy it is and how nice everyone is. Big thanks. PS: Fantastic cake. Great friendly club. The training is all positive and effective. All classes have a really friendly and fun atmosphere. Highly recommended. We joined the club over a year ago and our dog loves it since the first day. Fantastic trainer, very professional and experienced. 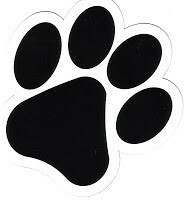 Dogs and owners loves it. Would recommend to everyone! Lovely friendly club. The trainers are brilliant. Dogs of all shapes, sizes and abilities, taught together and results achieved. My dog passed his KC Bronze Good Citizen Award in 8 weeks. Dogs with issues are also welcomed with loads of support and back up as needed. Lovely hall, access to refreshments, plenty of parking. KC Bronze, Silver and Gold plus other training's available. 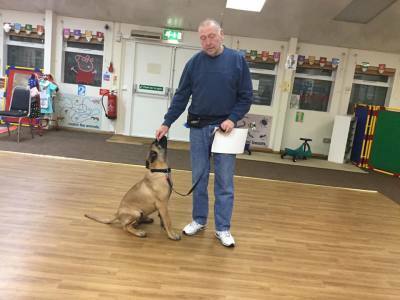 If you are looking for a good dog training club, with helpful supportive trainers in a good hall, then this is definately the club for you. 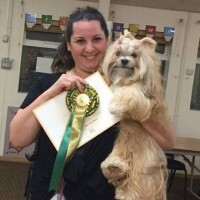 My dog just passed her Kennel Club Bronze Good Citizens Test at Best Paw Forward Dog Club and found that the club is friendly with helpful experienced trainers, we've already enrolled fo the course to do the Silver Test and hopefully we'll go on to do the Gold Test all at the same club.